Among the increasingly struggling Japanese gaming industry, a beacon of hope has been shining brightly for a few years now. That’s PlatinumGames, which became popular thanks to Bayonetta and then proceeded to become a fan favorite studio worldwide with games like Vanquish, Metal Gear Rising: Revengeance, Bayonetta 2 and Star Fox Zero. They’re now working on Scalebound (a PC/Xbox One exclusive) and Nier: Automata (a PlayStation 4 exclusive), both due to launch next year. 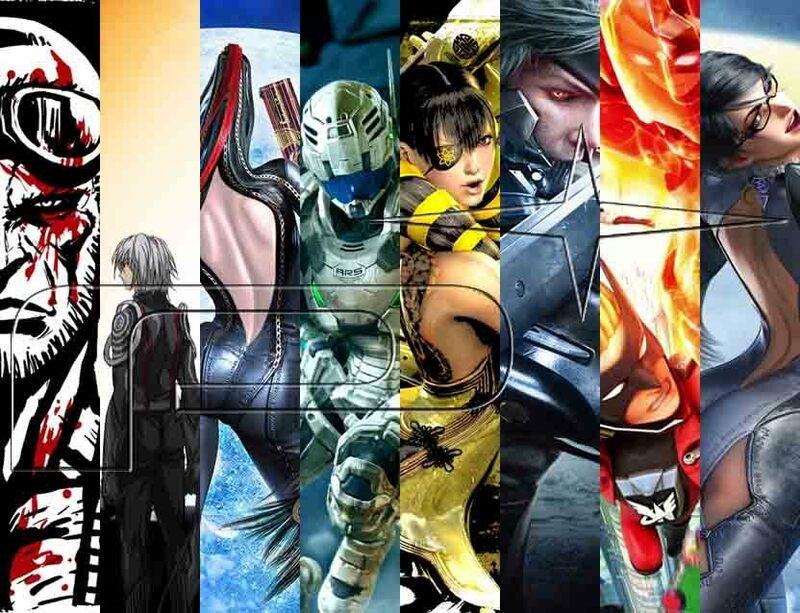 Kotaku had the chance to interview PlatinumGames Co-Founder Atsushi Inaba, who offered a few interesting tidbits on the developer’s future after looking back. To begin with, he confirmed that the company would like to release games on PC but it’s ultimately up to the publisher. Moreover, he teased a potential port of Vanquish, something that gamers have been asking for. But to be honest, we’re good friends with Valve and often go to their studio. We go there, hang out, talk about many different things, and we are very interested in Steam and would definitely like to release games on Windows. Right now, we’re at a place in which publishers ask us to make titles. So, if the publisher doesn’t want to release a PC version, then there won’t be a PC version. It really comes down to that. The interviewer also asked about a potential Metal Gear Rising 2, but it doesn’t look like anything is happening on that front. Rising? That’s Konami’s IP. And Kojima Productions [at Konami] no longer exists. We don’t even know what will happen next. That’s just looking at this from our point of view. That’s hardly surprising, with Konami’s situation looking hazy as ever.